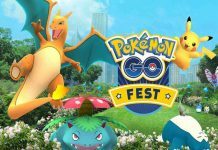 News Games Pokémon GO: Is This Why Ditto is Not in the Game? 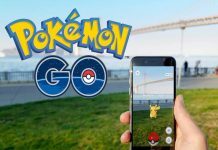 Pokémon GO: Is This Why Ditto is Not in the Game? Of the Pokémon not currently available in Pokémon GO, there’s the the big guns like Articuno, Zapdos and Moltres, but there’s also one rather inconspicuous one: Ditto. 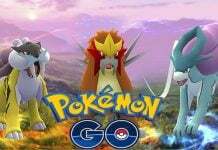 The otherwise innocuous Pokémon has not been made available for catching, although it exists in the game’s code, according to one individual who hacked the game. So why exactly did Niantic make Ditto uncatchable? One theory from TheSiilphRoad might hold the answer. In case you’re not familiar with Ditto, it’s a purple, blob-shaped Pokémon, as seen in the image above. Not very impressive to look at, but it has a special ability: Ditto transforms into other Pokémon when entering battles, complete with their appearance and abilities. 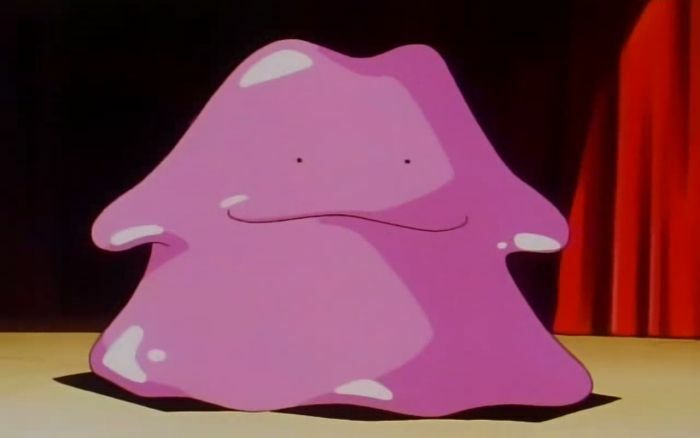 In the mainline Pokémon games, Ditto takes a turn to perform this transformation. However, as Pokémon GO is not a turn-based game, it presents the problem of how Ditto should be handled exactly. 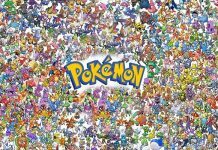 According to the creator of that thread, turkycat, including Ditto might cause a headache for the game’s programmers, as the humble mobile game would require very extensive coding to handle Ditto. Still – the fact that he exists in the game is indicative of Niantic’s intentions to include him in the gameplay as well. It seems clear, though, that Ditto adds such a layer of complexity to the programming, Niantic is eyeing him as a “feature” that will eventually be added to the game. What do you think about Ditto in Pokémon GO? Let us know in the comments below. Next articleHTC Nexus Marlin to Get a Full Metal Body While HTC Sailfish Won’t!